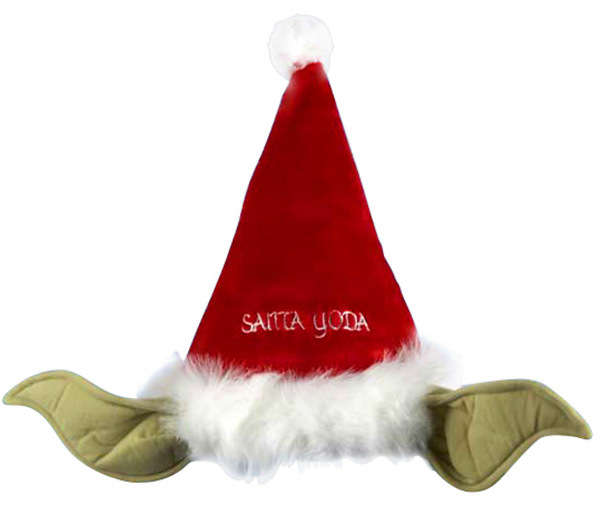 We wish you an early very Jedi Christmas and what better way to celebrate then with this Yoda Santa Hat. 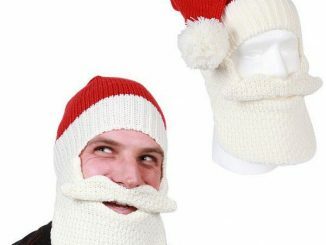 It turns you into a pointy-eared Jedi Santa. 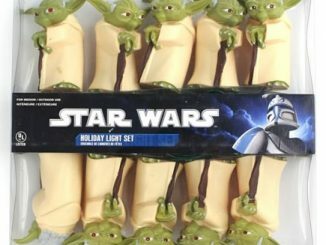 This is what Christmas on Dagobah looks like. 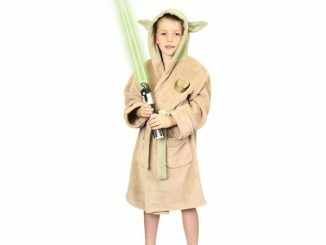 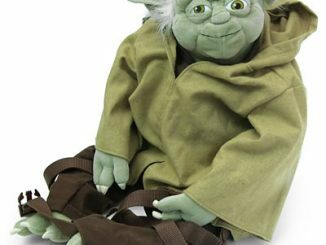 It’s made from plush material and is perfect for kids who want to instantly become both Yoda and Santa. 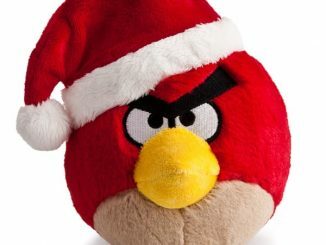 Yanta if you will. 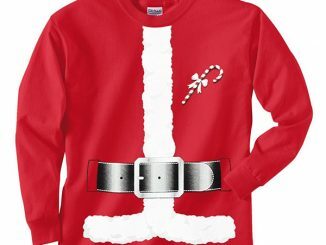 It will make you stand out at any Christmas event for sure. 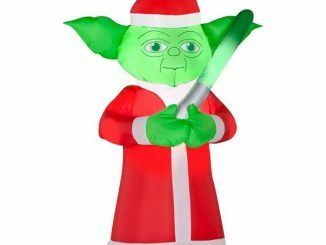 Become Yoda and Santa at the same time! 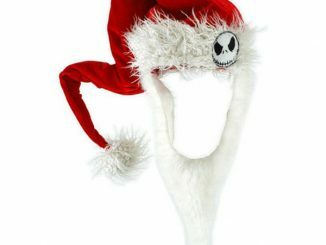 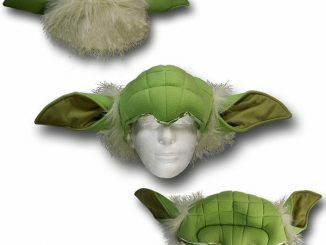 Order the Yoda Santa Hat with Bendable Ears for just $11.95 at Neatoshop. 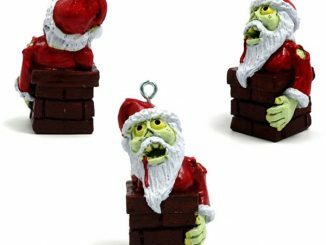 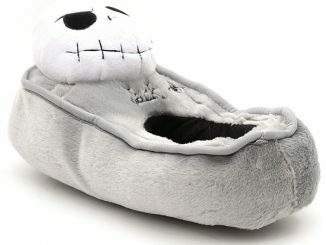 It is also available for £11.99 ($19/€14) from Firebox. 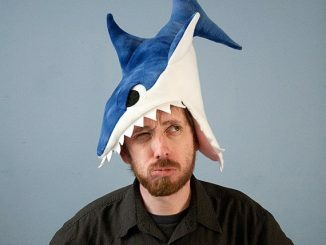 This is a great geeky way to celebrate.